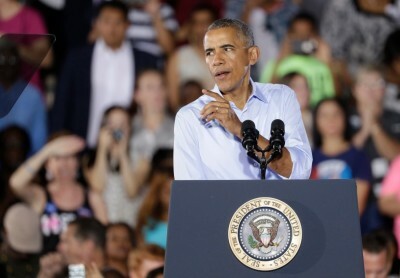 President Obama endorsed me for State Representative. I'm honored and proud to receive his endorsement. The President noted my track record of community involvement that supports families, including affordable housing, as well as my commitment to public education, and my work in renewable energy and energy efficiency. His endorsement further supports our postive, solutions-oriented campaign. I am proud to have Joe Atkin's endorsement. 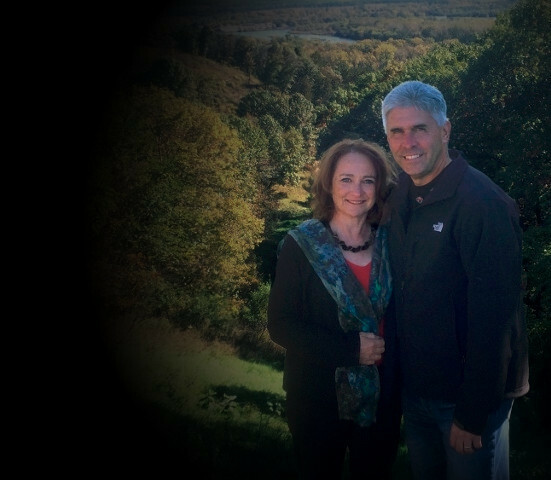 Joe has worked effectively over the years to represent and help the people in our district. Receiving his endorsement is a great honor. Thank you, Joe. The largest union of public service employees, AFSCME Council 5 works to protect the jobs and financial security of the middle class. I am proud to support their issues and their members. Mary T’Kach is running to fill Joe Atkins’ seat (52B) in the Minnesota House now that Joe has retired from the legislature. I believe she will do a great job of listening to us and taking our issues and needs to the Capitol. I am 72 years old, and I know I stand a good chance of needing care in the near future. With 10,000 baby boomers retiring every day in this country and with care givers already in short supply, I know we need to recruit more care givers, train them better and pay them better to meet our needs. From my conversations with Mary, I know that Mary will listen to my concerns and ideas and then represent me at the Capitol. Her goal is to do the same for all of us. As a parent and a member of the local school board, education is a priority for me. I believe electing Mary T’Kach to the Minnesota House District 52B seat will give us the best voice for education at the state level. Our education system needs people in the Legislature who will give our children the right foundation from the start, as well as the fundamentals to be wellrounded individuals when they enter the workforce. Mary T’Kach supports strong public schools, starting from early childhood learning all the way to affordable, post-secondary education opportunities. Currently, schools are working to close the achievement gap between different student demographics, and I believe having representatives like Mary T’Kach at the Capitol to support them will help reach this goal. 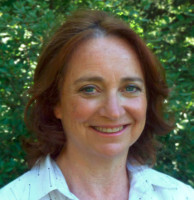 Mary T’Kach has spent her career helping others bridge gaps and achieve viable, long-term solutions. I know she will do the same for our children. I hope you will join me in voting for Mary T’Kach on Nov. 8. Voters Center. Together we can work to protect and restore our air, water and natural resources. Education Minnesota provides a voice for the 70,000 educators throughout our state. I appreciate their endorsement and the recognition that I share the concerns of their members. I will make sure educators’ insights and expertise are included in the many decisions about education made by legislators at the state. Thank you to The International Brotherhood of Teamsters, Local 120 for their endorsement. For 112 years, this local group has worked to protect the middle class ideal. They have been leaders in the fight to protect those rights which labor has won. I stand with them in their efforts. Fair treatment for workers? Shrinking the wealth gap? Strengthening the middle class? Minnesota AFL-CIO is there. I am pleased to have received their endorsement. MAPE (Minnesota Association of Professional Workers) members work in numerous areas from licensing nursing homes to maintaining our water supply. I am thankful to be endorsed by this group and share their commitment to quality of life issues. I am proud to be endorsed by the Minnesota DFL and will work with them to enact policies that will ensure fair wages; quality and affordable education; accessible and affordable health care; and the ability to retire with dignity and security. As a sister to two family members with disabilities, I am honored to have received the endorsement of Minnesota DFL Disability Caucus. Their work is to promote the involvement and participation of individuals with disabilities in the political process opens doors to full participation in our democracy. As a state representative, I will work to protect and restore our precious natural resources and help our state take action on climate change. I appreciate the support of the Minnesota DFL Environmental Caucus and look forward to working with them on these important issues. 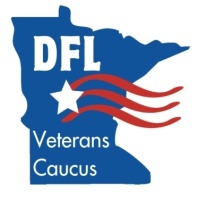 The Minnesota DFL Veterans Caucus is the voice for veterans in the MN political process. I appreciate their endorsement. I look forward to working with them as their representative. I am grateful for the endorsement of The Minnesota Farmers Union (MFU), a non-profit organization working to protect and enhance the economic interests and quality of life of family farmers, ranchers and rural communities. I look forward to working with the members on “The Right to be Rural.” SM initiative. Nurses put the care in healthcare. Thank you to the Minnesota Nurse’s Association (MNA) for their endorsement. My mom was a nurse. I know the dedication and compassion required for this most important work. I will work with the MNA for the good of the nurses, their patients, and quality healthcare for us all. Standing with the North Central States Regional Council of Carpenters. My thanks to the union for their endorsement. I support their mission to protect and elevate the economic and social condition of all workers. Planned Parenthood of Minnesota Action Fund is dedicated to supporting and promoting the health and economic well-being of women. I am pleased to have their endorsement. Saint Paul Building and Construction Trades Council advocates for unionized construction workers in our area. Thank you to the Council for their endorsement. Repairing and replacing our aging infrastructure is a priority for many people in our district. I support strengthening our economy and putting thousands to work. I am pleased to have the endorsement of the Service Employees International Union (SEIU). They are dedicated to creating a more just and humane society and improving the lives of workers and their families. I am committed to working for sound policies that expand renewable energy and energy efficiency, reduce our dependence on fossil fuels and address climate change. That’s why I am proud to have Sierra Club’s endorsement. I am pleased to have received the endorsement of UFCW Local 1189. The union represents a large and diverse group of workers in our area. Together we can work for a better tomorrow. I am grateful for the support of womenwinning. Their help with my run for office has been invaluable. I’m proud to join the growing number of women working to bring new ideas and common sense solutions to the political arena".